Pop music is a genre of popular music that originated in its modern form in the United States and United Kingdom during the mid 1950s. 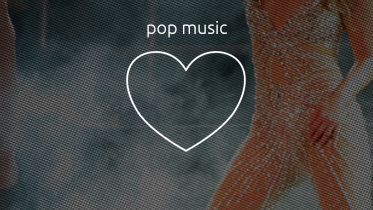 The terms “popular music” and “pop music” are often used interchangeably, although the former describes all music that is popular and includes many styles. “Pop” and “rock” were synonymous terms until the late 1960s, when they were increasingly used in opposition from each other.